Ward 33 Councillor Mmabatho Tembe is urging the community not to only post about faults in the community on Facebook but should report all faults to the municipality and to her. Tembe said this at a community meeting which was held recently at the Glenwood Community Church. 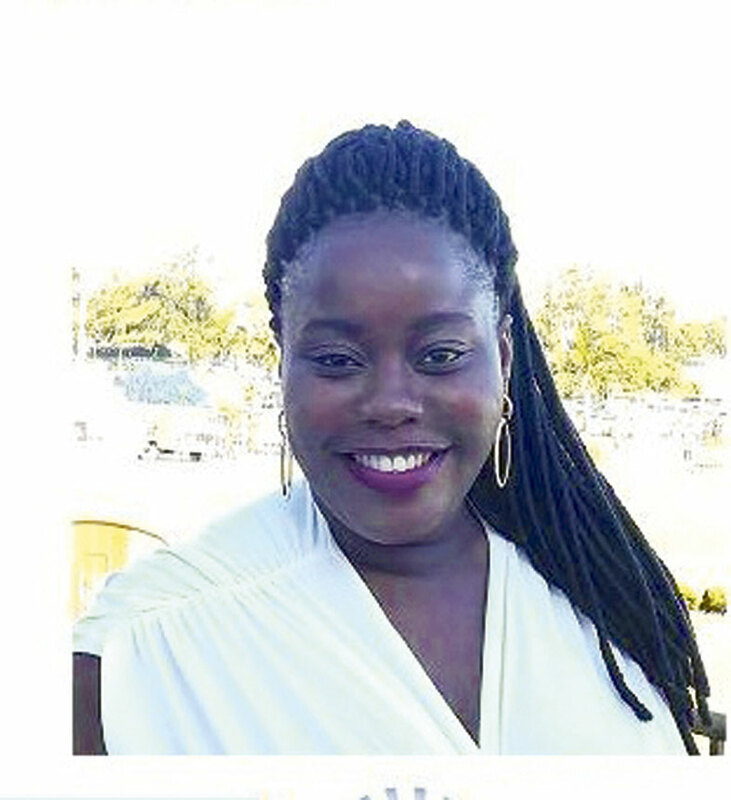 “Posting and complaining on social media will not resolve problems, however if you are reporting a faulty street light to the municipality you must make sure that the correct street address is given, a pole number of the street light and give as much detail possible for the fault to be captured accordingly,”said cllr Tembe. Tembe said the project will be done soon and she looks forward to working with the new Umbilo Community Policing Forum executive in the project as well as the community members. “We will try by all means to get the municipality on board even though at times getting them involved is like taking out a gun to shoot however the gun is jammed, ” said Tembe. Ending her talk, Tembe emphasised for people to report faults in the area. “Report, report and report,”she said.